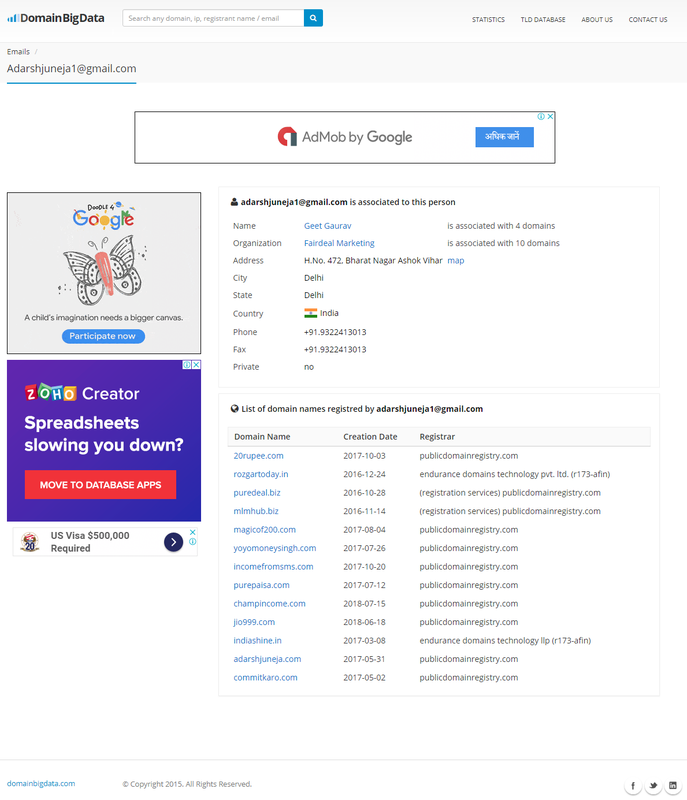 There are many websites which claim to give social media users as many as Rs 5 Crores earnings by simply referring friends and doing nothing else. You also 'earn more' if you share a refferal link via WhatsApp. Wonderful idea right? Yes, it is. But, do you really believe that's possible? 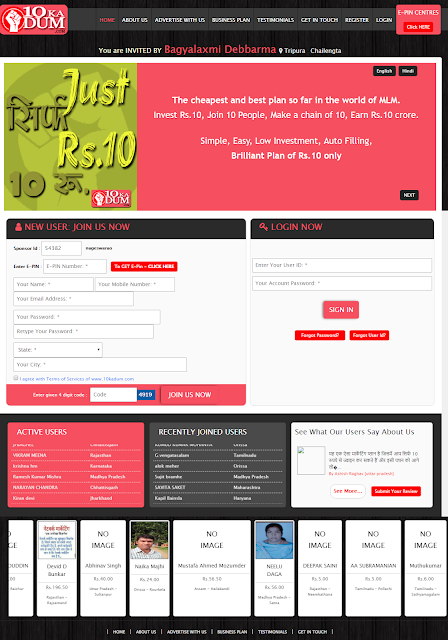 This plan is one its kind in which you can earn upto Rs.5,24,29,750 रुपये (Approx. 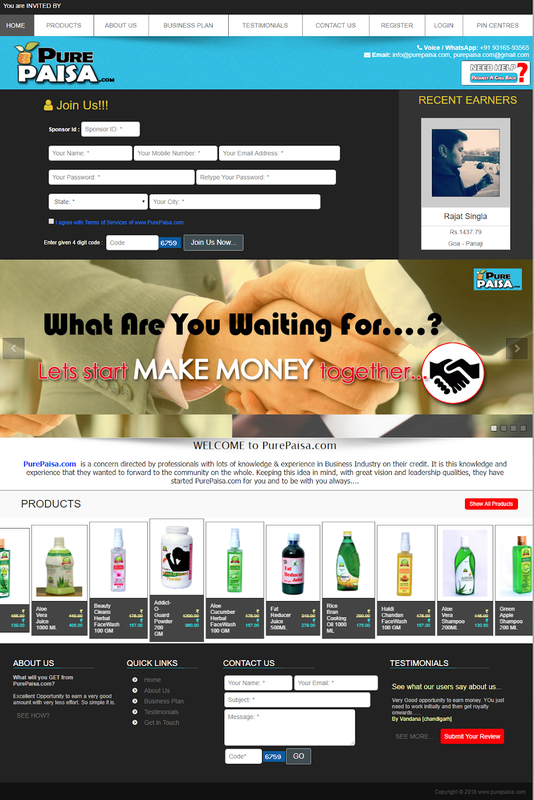 Rs.5 Crores)just by promoting this marketing plan.Because this is Auto-Filling PlanIt means, people join in your network automatically whether you do any effort or not. 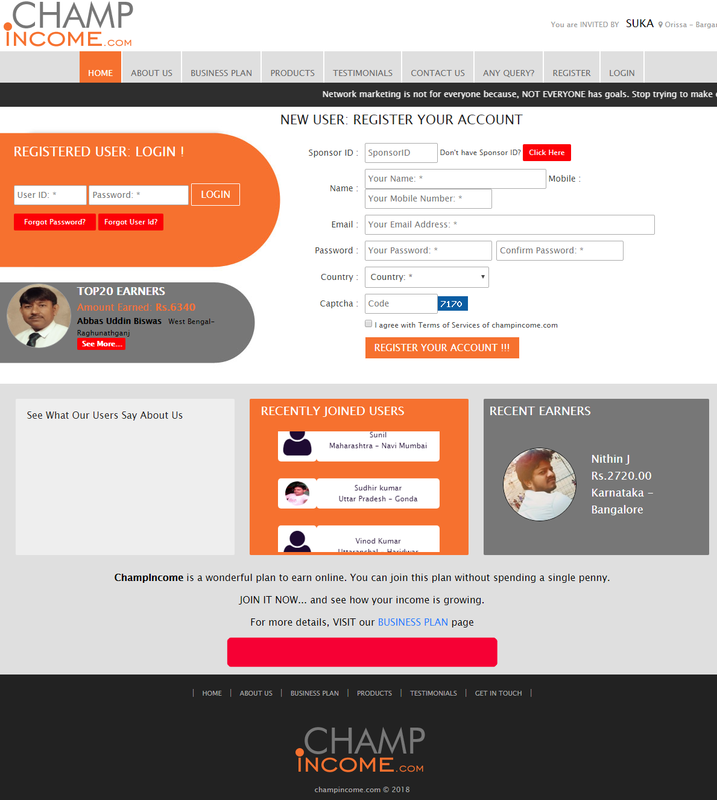 Because your upline can join only 2 users in his direct and if he introduces or joins the 3rd person, then that 3rd person will join automatically in your Level 2. Similarly when 2 people join in your Level 2, then after those 2 users, more people will join in your next level only. This plan works in total 20 levels. In which Sponsor gets Rs.525 as Sponsoring Income and all the Uplines also get Level Income at Rs.25 per level upto 20 Levels up. 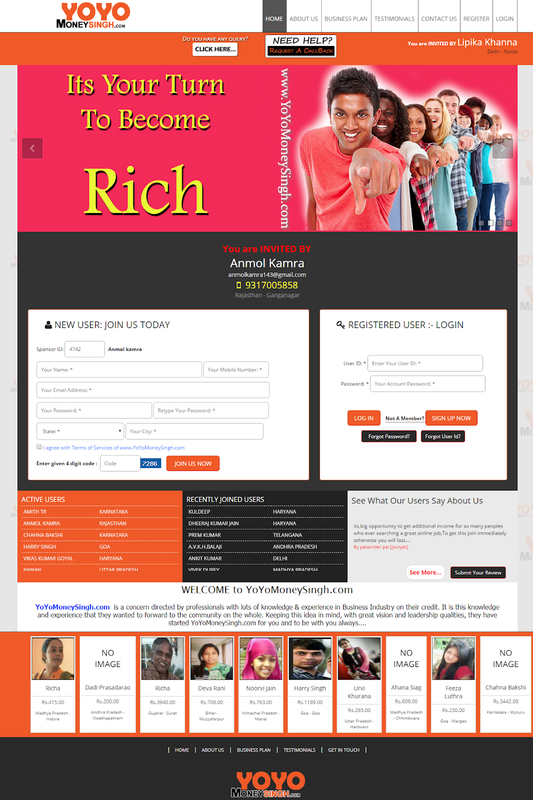 You can sponsor as many people as you can and can get income @ Rs.525 per user. 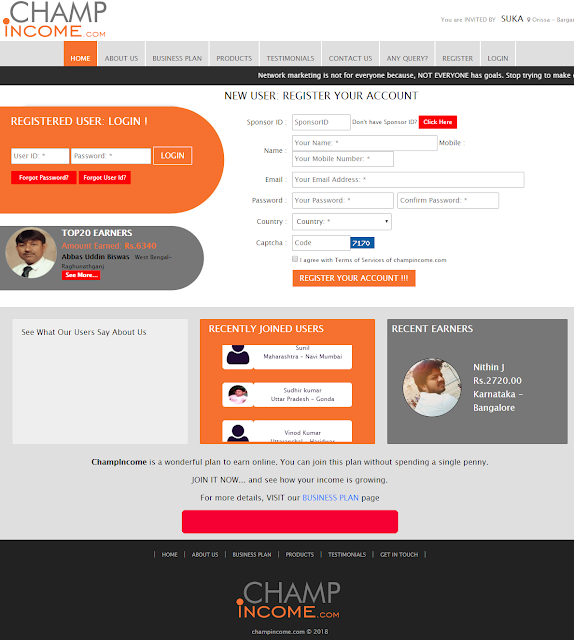 For complete details of the plan, please choose any language of your choice and click on that button or you may also call us at 88529-88729 if you need any more details. Some of the screenshots of the similar websites being promoted as money minting machines are given below. 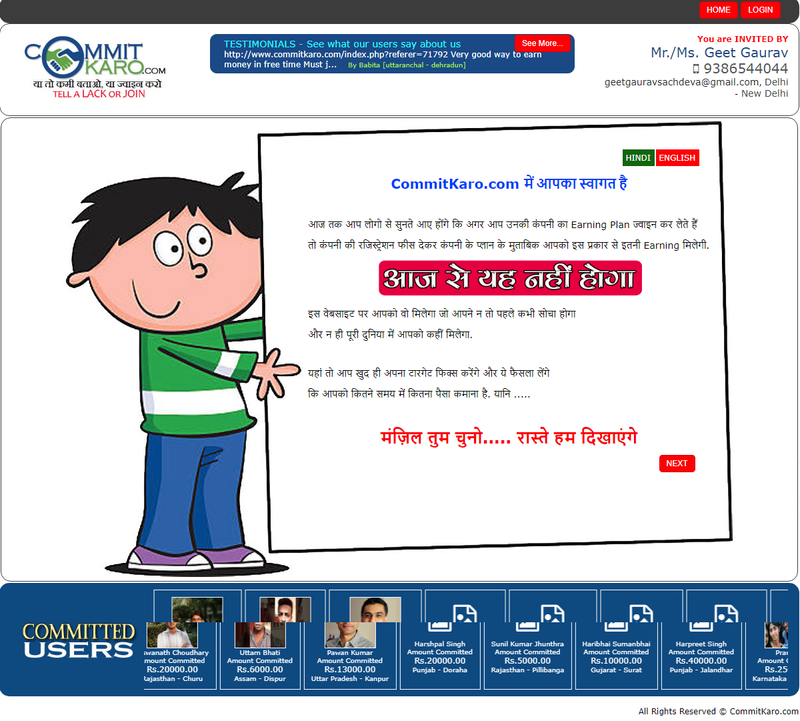 CAUTION 1: Beware of such website where you have to give money to get money. 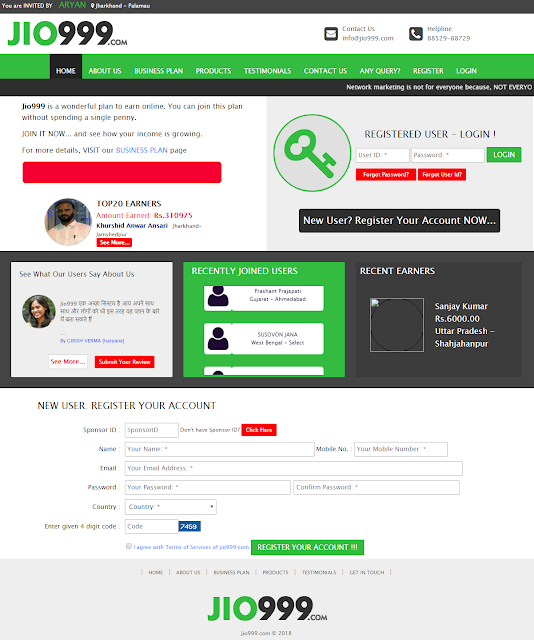 CAUTION 2: By joing such websites, you are giving away your phone number and personal data like email and addresses. 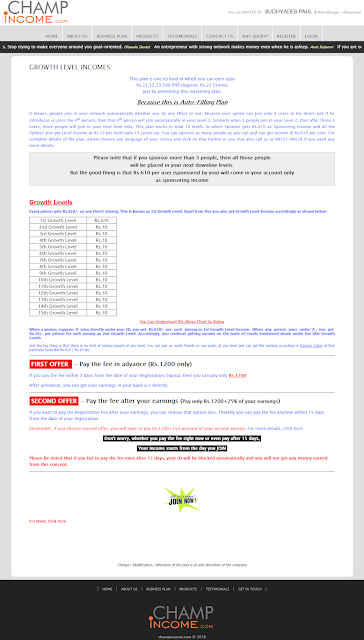 CAUTION 3: We are not saying that this Multi-Level Marketing 'business' websites is a totol scam, but it may not be worth your time and of course your money. CAUTION 4: No one has claimed or showed the earning proof. RATING: Not necessarily fake, but very Suspicious!